You've memorized their office hours and emergency phone numbers. You're on a first-name basis with their receptionists, and they probably know you by just your voice. They come from a variety of local hospitals, from a host of specialties. They're your physicians. 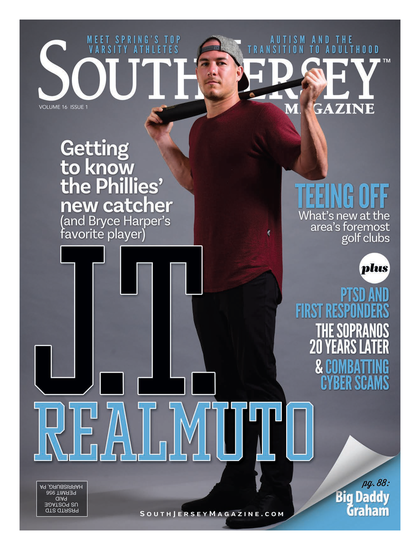 In our August issue, South Jersey Magazine will highlight those physicians that have made an impact on the lives of people in our area. In the same issue, your vote for your favorite physicians can be counted! Please list the first name, last name and town of the physician you are voting for. Each person can vote one time per day. Entries must be received by May 8.